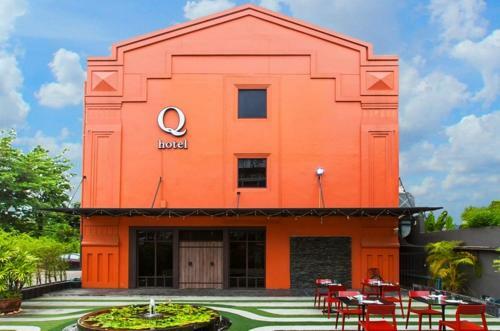 Q Hotel is located 500 metres from Asoke MRT Subway Station. It offers modern rooms with air-conditioning and free Wi-Fi. Sightseeing trips can be organised at the tour desk while other services can be inquired at the 24-hour frond desk.